The chairman of Russia’s Investigative Committee, Alexander Bastrykin, has said “money substitutes” including bitcoin should be banned before they reach widespread use in the country. Speaking with Rossiyskaya Gazeta last week, Bastrykin warned of the lack of central control and relative anonymity provided by cryptocurrencies such as bitcoin. The latter, he indicated, is a motive for various crimes, including drug and arms trafficking, terrorist financing and tax evasion. Citing data from the Prosecutor General’s Office, Bastrykin said illegal payments in “virtual currencies” had helped supply the banned terrorist organization LIH with Russian oil and gas, and aided recruitment of new members. He went on to say that “concerned agencies” in cooperation with the Investigative Committee proposed to “criminalise the production and trafficking of money substitutes” that are not legal means of payment. The official further expressed concerns that mass adoption of money substitutes could eventually threaten the ruble’s status as the national currency of Russia. While money substitutes currently comprise less than 1% of GDP, Bastrykin said, if they should grow to exceed 10% it would cause the ruble to be displaced. Bastrykin’s comments are the latest in a series of threats to digital currencies from Russian officials and lawmakers that have stifled the fledgling bitcoin industry in the country. 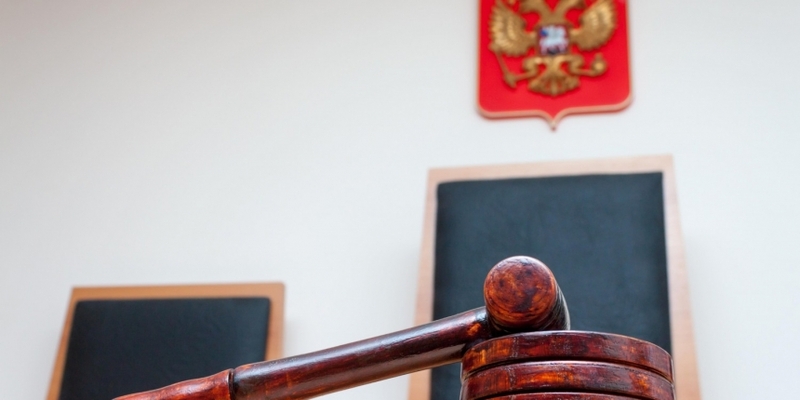 At the end of 2015, it was announced that lawmakers had submitted a new draft bill to the Duma, Russia’s Parliament, that would effectively ban the use of digital currencies domestically. The text of the draft included language that would issue a range of fines for the issue and exchange of “money surrogates”, a definition under which digital currencies would likely fall, should it be passed, though legal experts are seeking to dispute this claim. Founded in 2010, the Investigative Committee of the Russian Federation was established to succeed the Investigative Committee of Prosecutor General’s Office and answers to the president directly. The agency investigates criminal offenses and is responsible for inspecting police forces and law enforcement misconduct. Article based on an informal translation from Russian.